At big events and gatherings for parties, marriages or any other occasion, our clients strongly prefer our products. 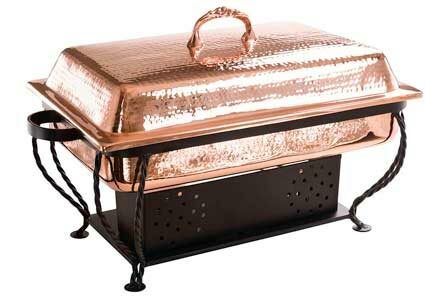 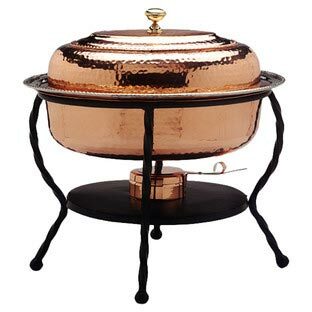 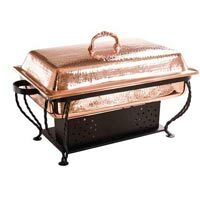 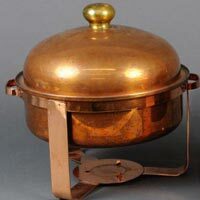 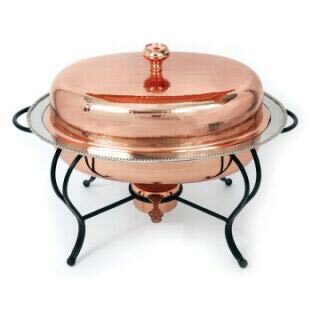 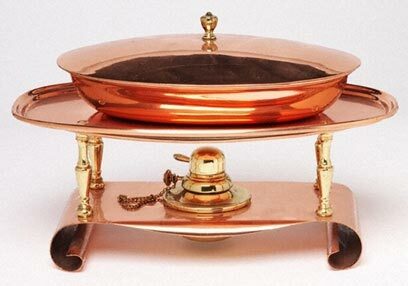 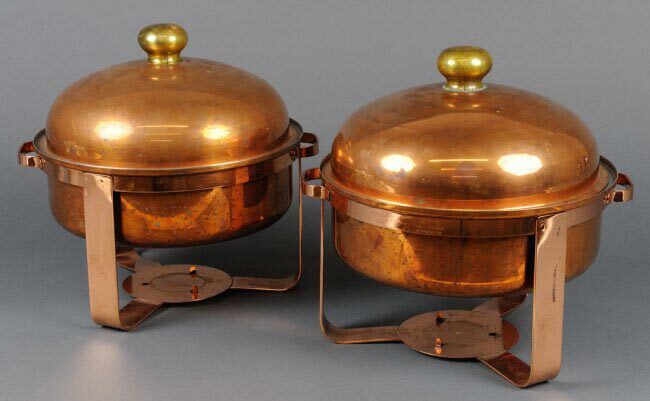 Our Copper Chafing Dishes keep the stored food warm for a longer duration. 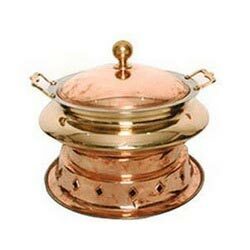 Their corrosion free finish, classy appearance and tough designs have caused them to be highly demand by our clients. 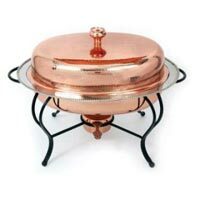 Our durable products are available at the most lucrative prices too. 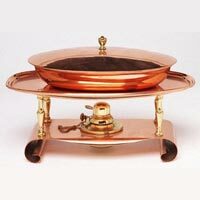 For customization details, get in touch with us.